anyone found the Slow Blow Fuse (250v 0.2A) on aliexpress? if yes please link. @Sacha-Telgenhof : It also took me bit of time. It is the PINs on the board 7 GND 4 for two switches 7 and 4 are the digital inputs on arduino. hey @Aproxx, nice project, do you think a current sensor could be added to the PCB to monitor electrical consumption. the idea of adding triact to the circuit by @overlordt seems to work theoretically. My parts are on the way and I"m looking forward to trying this one out. Thanks for sharing this project!! If you create a new version, could you connect the other 2 5V and GND holes next to D6 so these can easily be used as power output? I can't understand (scrub here) how to wire the regular light switch to the board. Supposing I want to use only one relay, I have to wire the switch to the 7 PIN and GND right? Yes you have to do this, but i don't know if the sketch is working fine with the light switch I haven't tested this feature yet. Caution, the light switch don't be connected to the 230V ! Hello, I'm not sure exactly of what you want to to, but you could use software i2c on those two pins and connect and i2c keypad. You can search mpr121 keypad on google or aliexpress. An i2c and capacity touch could work great.. but i can't find any cleanly designed front panel that I could use in place of my light switches. So if I understanded right the device needs also neutral to work? That's a problem because here in Finland we only circulate the phase through light switches. Neutral goes straight to the lamps. Yes it does. Same problem for most people, even here in Vietnam it's the same. 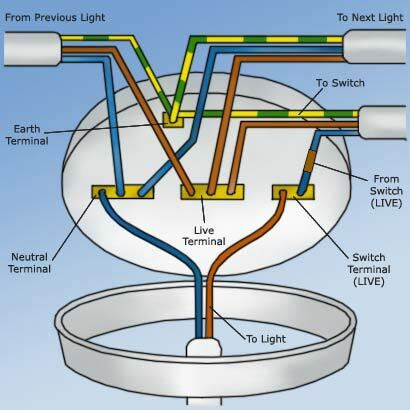 Solution is to put it in ceiling connected directly to the lights, and use radio switch to control it. first of all you had an great idea to user a small layout with this functions. The protection at the AC site is very good I think. Today I get ten boards with your current gerber files (v3.3.2). Using a 5 V Arduino and the NRF without a level switcher with 3.3 V it will be break in the future. The big relay routes have no protection (I don't know if solder resist is the correct word). Maybe as pulldown resistor to the relay input could be useful. The three GND and Vcc Pins are not connected to each other. Maybe it could usefull to use fuse sockets for the not resetable fuse. For the voltage problem we could use an 3.3 V Arduino mini pro with 8 MHz crystal. In this case we don't need the LDO and could use LDO from the Arduino board. For a 3.3 V Arduino we need a MOSFET or so to drive the SSR. But there are cheep and small SMD packages available. @hugch no you don't need MOSFET for those SSR, the high level of input is below 3.3V. I've made a board with those and a 3.3V Arduino and didn't have any problem. For this board it's missing fuses on the SSRs, if they fail and shortcut nothing will stop the short circuit at the moment. @Nca78 My SSRs are with 5 V level but one with 3.3 V level would be better. You are right. And the fuses are important but i think the step down have an over current protection, but a PTC could useful. It is not a good idea to drive current intensive peripheral directly with an micro controller. The absolute maximum ratings for an ATmega328p is 40 mA. And a SSR is using 25 mA or so. The better choice is using a driver or a simple transistor circuit. To drive the SSR directly would not damage the controller at this moment, but your are decrease the lifetime. And the lifetime for an in wall module or so is very important. Hello! !, my name is Alejandro, I'm from Spain and I have been working on something quite similar to this project. I would like to contribute to reach a final design. 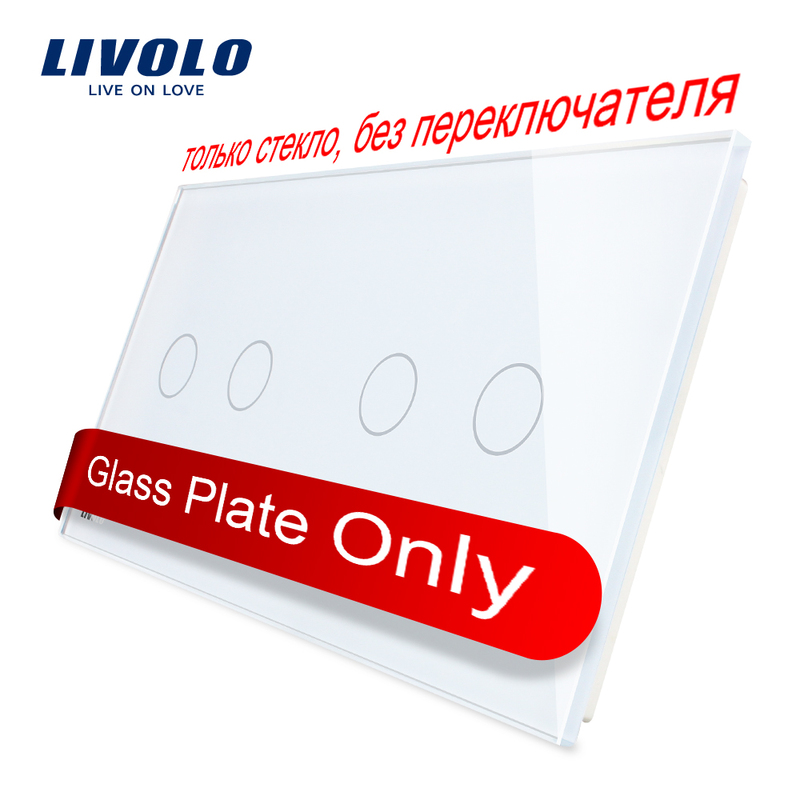 What I have done until now is a prototype board similar than yours and I would like to add a top board with touch buttons to fit into Livolo glass panel switch. And try to do something like this also including ws2812 rgb led for touchpad and a small speaker just to sound someting when touch the button. My development is based on ESP8266 without rf communication but as I have progressed I have checked that Wifi connection is a complex system compared to rf so I am thinking to change to arduino or esp + nrf. Hi everyone . I managed to create my first module and it seems to working but why at my domoticz only one switch appears as new device??? I solved my last problem, but now i see that although both of the switches in Domoticz show off, i have power on the second one. What could be the problem? Faulty ssr? What's happening if you switch it on then off in domoticz ? Either pressing on or off in domoticz, i have always power on the second outpout. @johnym30 Can you post your sketch? Don't you need to set the pins to output before you set them low? You are not updating your gateway when you toggle the output with the switch. hmm im having a hard time fitting these modules behind my lamp buttoms couse its swedish standar 70mm holes and the nrfmodule sticks out to much anyone know a good mod? Everything seems to be working just fine when i am using domoticz interface, but when i am using the hardware switches the icons in domoticz update from off to on but my lights wont turn on. If i turn my hardware switch to off, the state in domoticz stays to on.What am i doing wrong???? Anyone has the hardware switches working??? I can't make them work!!!! Help please!!!!! I doubt anyone can help you without debug logs from your node and gateway. You can also look at the logs yourself using this tool to see where messages get stuck or lost. 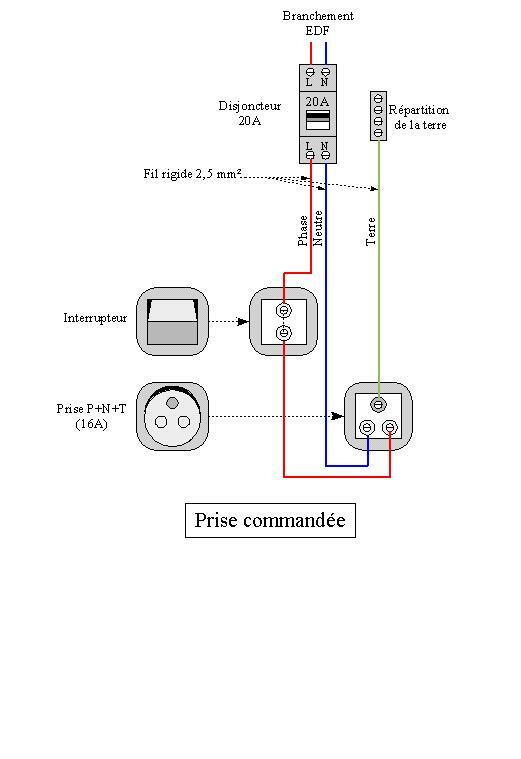 How do I wire if I have ''2 buttons on the same lamp'' and also want to connect '' 1buttom to 1lamp'' to the same module how do I wire 2button 1 lamp? @johnym30 It might be the way the code is written in your receive function. When you toggle the hardware switch a message is sent to your controller with the new state, so Domoticz will get this and change the icons accordingly. The message you sent also asks for an ack back, it is this returning ack that is used to switch the relay. The first If statement in your present code captures the ack and does a serial print but then does nothing else, so your ack is ignored by the rest of the code. So your relay will not be switched. You might also like to move the the lines that set oldvalue to new value. They probably should be inside the relevant if statement. In the original relay with button actuator code they are outside but that is using push buttons not toggle switches. The other thing you should note is that as the code relies on an ack from your gateway to switch the relay your hardware switches will not work if the gateway is not available. You will need to further modify the code to ensure the switches work at all times. @Boots33 Thanks they are working now!!!!!!! Unfortunately i dont know about coding, i am more of a hardware guy, so i will just have to live with that.Hoping that in the future someone will write something and share it with us. @johnym30 There are only a few changes to be made to make the hardware switches more reliable. @hek showed in this post some code that could be used. #define MY_TRANSPORT_WAIT_READY_MS 3000     //set how long to wait for transport ready. The number at the end of the line is used to set how long to wait in milliseconds. I have found that my nodes will usually connect within 3 seconds. Then you need to modify the code in the loop part of your sketch. @Boots33 Will you please upload your complete code. It is difficult to see the finale solution then I read all the posts. @Boots33 I have test your code without temp sensor. It works perfect. Thank you!!! @folkestorp great. Thanks for reporting back. I got a problem. I connected the board directly to ä powersource but the adapter doesnt output 5V . The part before just output 230 v just fine. Any one has any sugestions on whatsapp im missing? @XerOps do you have 230V on the input pins of the HLK ? @Nca78 Well yeah, trough a completly soldered board tough, with both fuses and the varsisitator. Many thanks for sharing this project! Is this also possible to post a picture of the other side of the PCB in order to get a better idea on how the Arduino is soldered? Thanks a lot for sharing the picture of your project! I really like the idea of the way you put the PSU and the arduino so that you win a lot of space! I guess it shows that radio has unreliable power. Please advise how should I debug? The problem dissapeared when I changed 4.7uf capacitator to 47uf. works great! Where to find a sketch with temperature read? Clearance, creepage and other safety aspects in "MySensors" PCBs.